19th Annual Recital January 29, 2018 6:30PM Bearden Methodist Come! Free Attendance! 19th Annual John Michael Fox Lunsford's Students Recital is Monday, January 29, 2018 at Bearden United Methodist Church. (4407 Sutherland Ave Knoxville, TN 37919) Mary Lou Holt is our Artist Collaborate in Keyboard. JFox will perform his Baroque Violin and new Viola also on this program. Students: Our only one rehearsal is Monday, January 22, 2018 4:30-8:00PM. I hope to have a group class before these dates. We resume normal lesson schedule on Friday, January 5, 2018 but we will not have a group class before we come back. Congrats to Mary Lou Holt, our Pianist, our soloists, for "Great Job" last night. 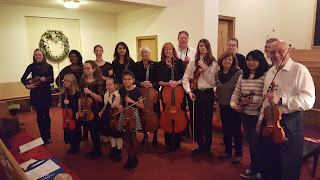 A special thanks to Bearden United Methodist for hosting the event and Lunsford's Musical Instruments, Inc for their support. All are welcome to attend the 18th Annual Lunsford's Musical Instruments Inc. Students of John Michael Fox(violin, viola, and cello) Recital! 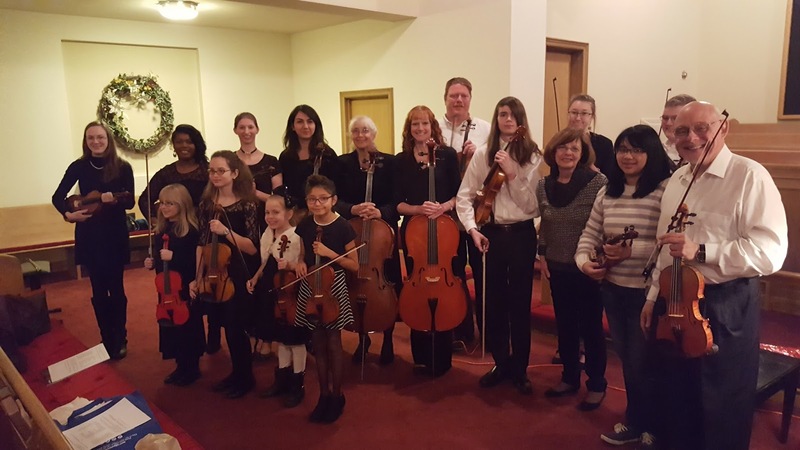 Mary Lou Holt serves as our Collaborate Artist on Piano accompanying the violin, viola, and cello students of all ages and advancements. Please come and support our colleagues and their families as we celebrate the joy of music-making in a warm, artistic, and pleasant environment. We thank Bearden Methodist for once again opening their doors to us! Enjoy!